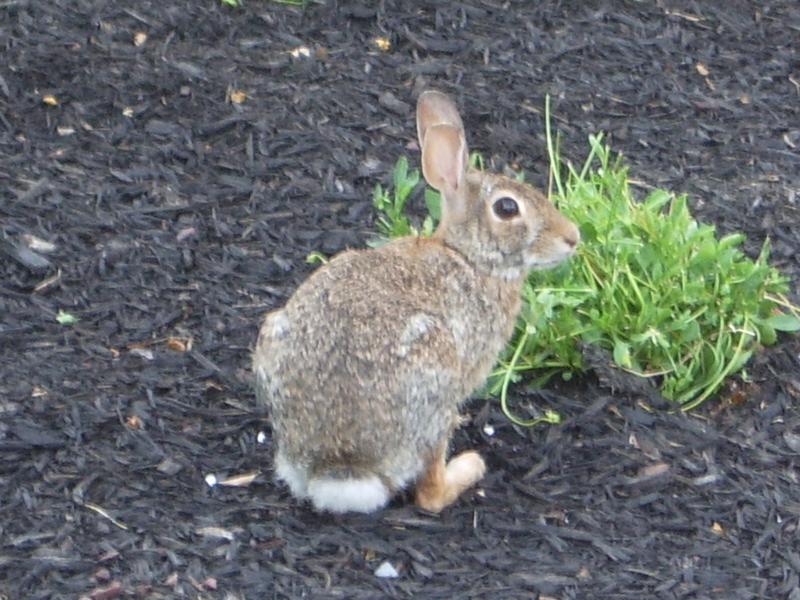 Can’t wait for my resident bunny to come back and eat my flowers! Really !!! !